Seoul, South Korea, February 25, 2016	(Newswire.com) - Shaped as a simple box console, BOXTAP has five electronic sockets and two USB slots to plug in electronic devices while also incorporating a space to store any excess cable. 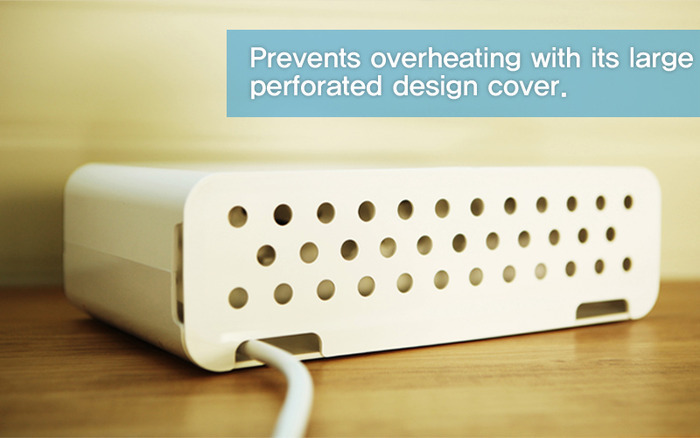 The perforated back cover keeps the cables contained while allowing air to circulate, thereby preventing overheating. 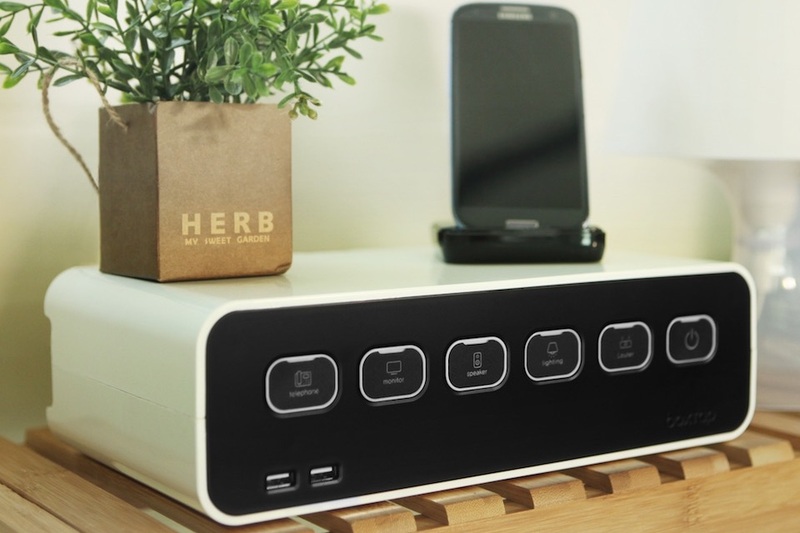 On the front of BOXTAP is a button console which organizes all of the power buttons. 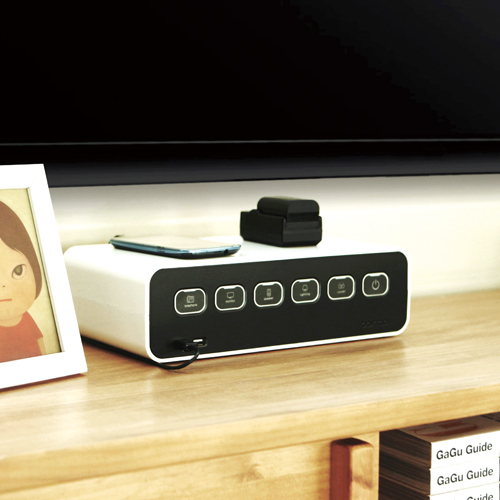 There is also a main power button to turn all devices on and off. 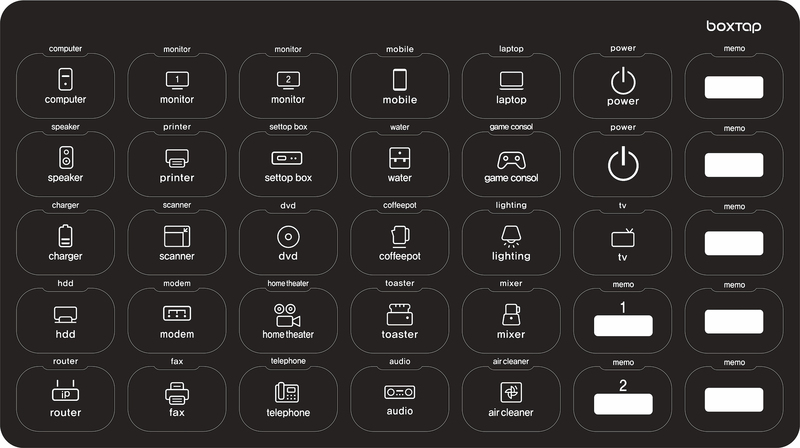 Labeled with icon stickers, it is easy to identify which button corresponds to which device. By organizing all excess cable in the built-in cable management container, BOXTAP not only keeps your living and working spaces incredibly tidy it also prevents safety hazards. There are no jumble of cords to trip over as they are all enclosed in a contained space. Additionally, power strips are often left on the floor where small children and pets are vulnerable to mistake it as a toy. With BOXTAP this risk is averted. 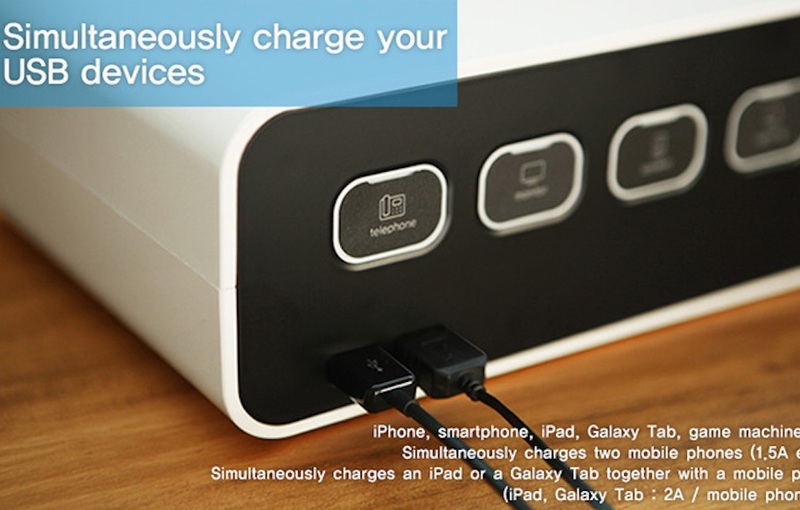 Many are now aware that leaving a device plugged in can lead to energy waste that adds up to costly electricity bills. However, it is difficult to make unplugging a habit given the hassle required to unplug each and every device and appliance. 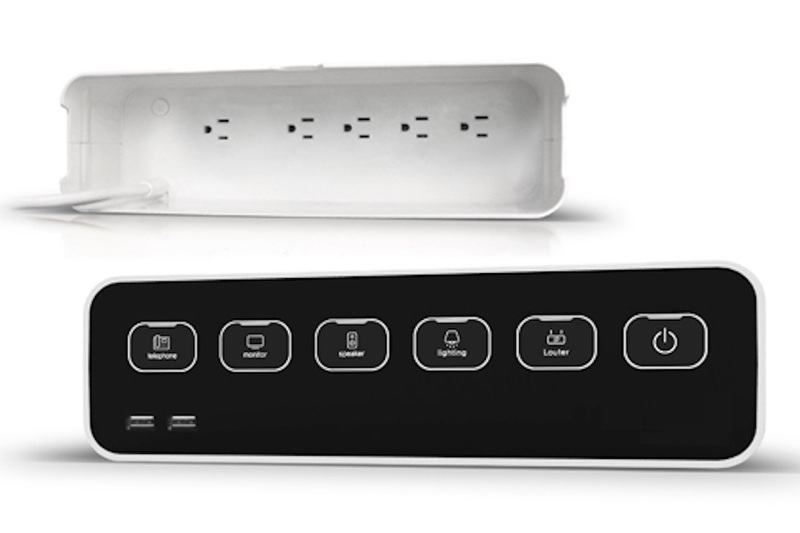 With BOXTAP, turning off the main power button will power down all devices thereby preventing energy waste in one simple step. BOXTAP’s design is simple thereby allowing it to complement any space whether it be the study or the kitchen. When used for the PC and its numerous associated devices, BOXTAP can be used as a computer stand. Created by the design company ablue, BOXTAP was developed with a focus on convenience and human value. BOXTAP will first be made available on Indiegogo with the campaign launch date set for early March. 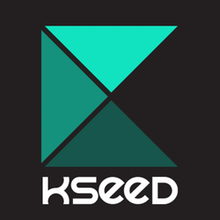 Subscribe on their landing page to receive further updates.